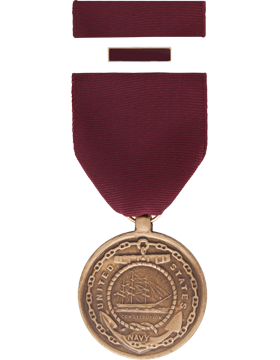 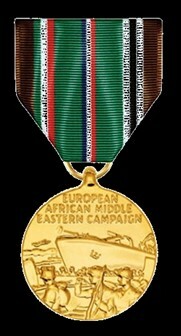 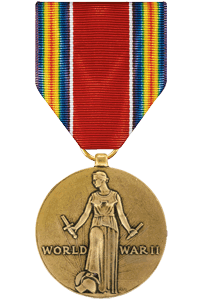 World War II Victory Medal; American Theatre Medal; European-African Theatre Medal (4 Stars); Good Conduct Medal. 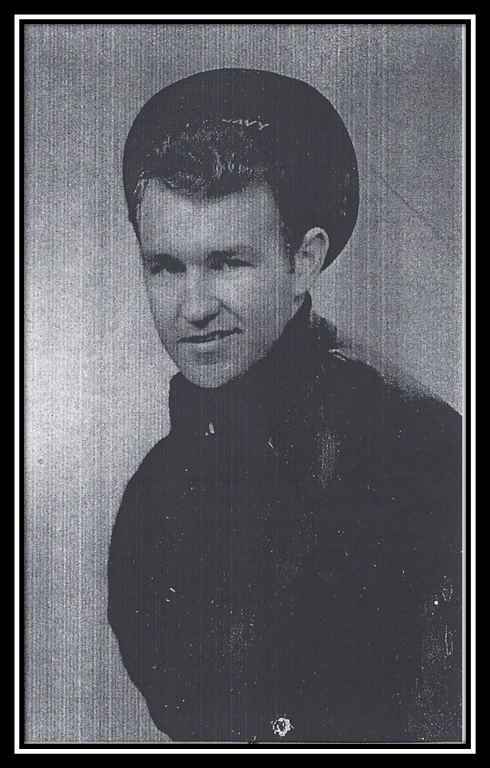 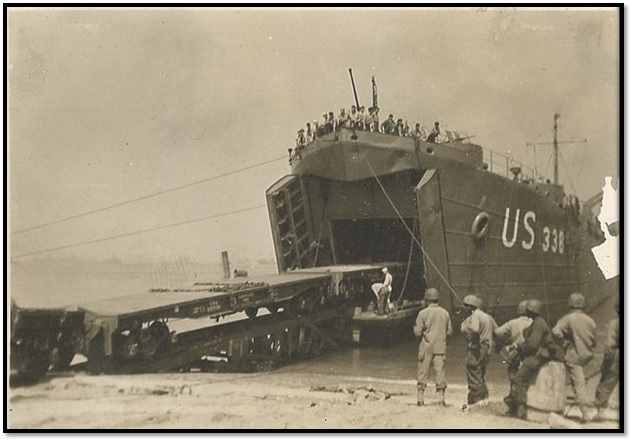 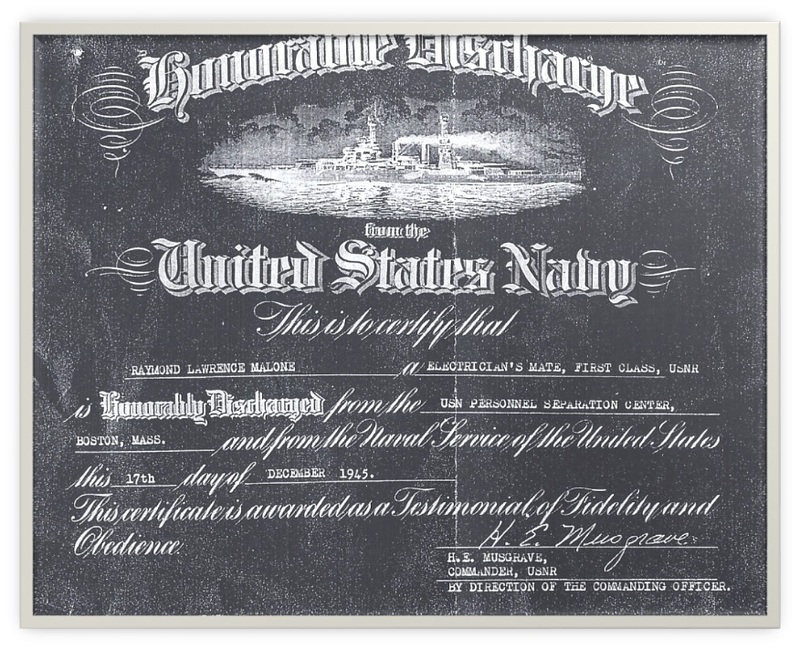 Participated in the invasions of North Africa, Sicily, and the Normandy invasion on LST 338. 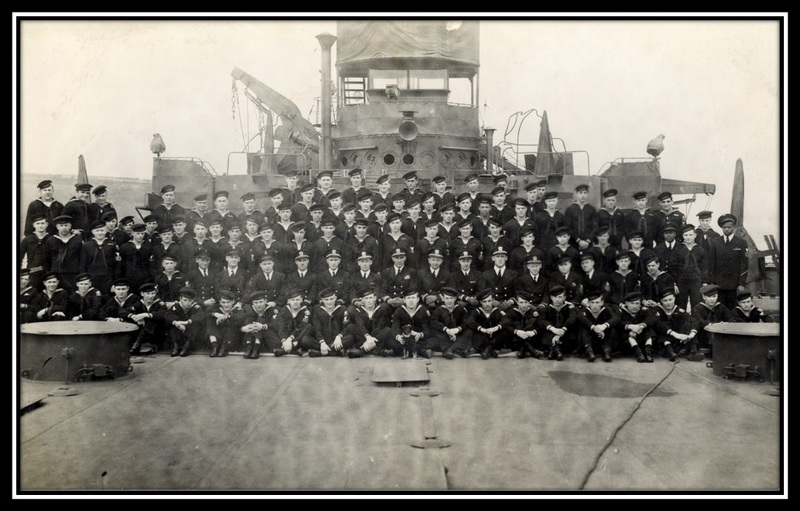 NTS Newport, RI; NTSch (EM) Newport, RI; ATB Portsmouth, VA; USS LST 338; ATB Port Pierce, FL; S/M Base, New Landon, CT; NTS Newport, RI.